Freedom Meteor Golf-Buggy, will change the way Golfers, both amateur and professional approach the game. this buggy is sure to satisfy every golfer on any golf course. 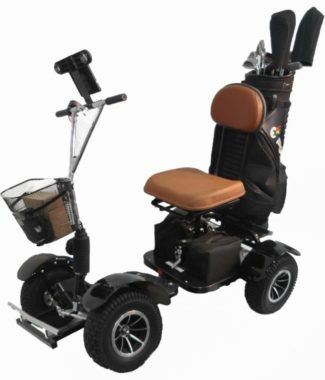 Our latest range of Freedom Golf Buggies, are fantastic for those who require assistance completing eighteen holes. Or for those of you that want to be different, or stand out in the crowd. Our latest Freedom Golf Buggies have the power required to complete any task. Combined with it’s high torque 800 watt four pole motor. To it’s fully articulated chassis, which enables full and total manoeuvrability on all terrains. Oh yes, I forgot to mention, our Freedom golf Buggies have the ability to be dismantled and transported in a station wagon, van or ute. Why would you look any further. They will handle any eighteen holes with ease. To arrange a personal home demonstration please call us on 1300 951 799, or visit us at 2 /15 Molan Street Ringwood. Alternatively call us now to find your nearest distributor, which are located in Victoria, Queensland and South Australia. We look forward to hearing from you soon.